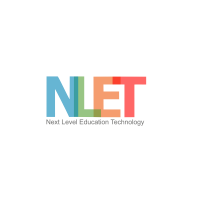 Organization NLET Initiatives – Web development, SEO – Jaipur, India. Contact us for SEO Services, E- Commerce Website Development, Web Designing, Wordpress Development and to grow your business online within a budget and less time. We are happy to help you.